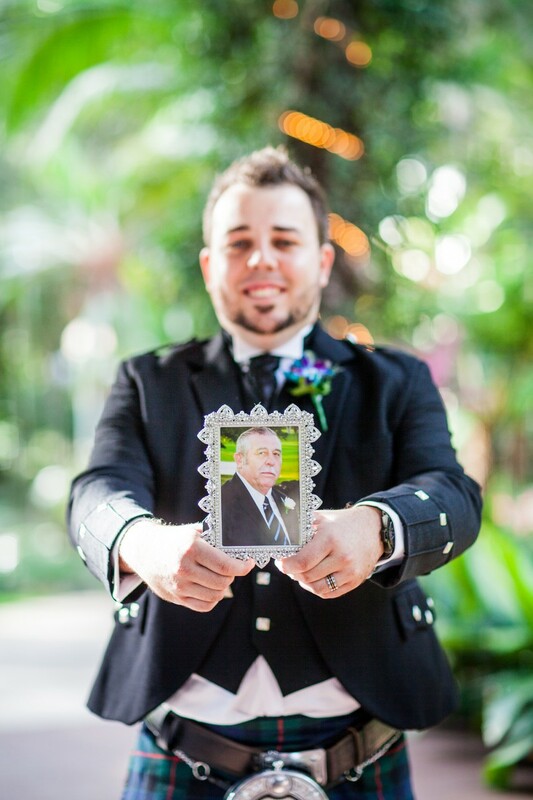 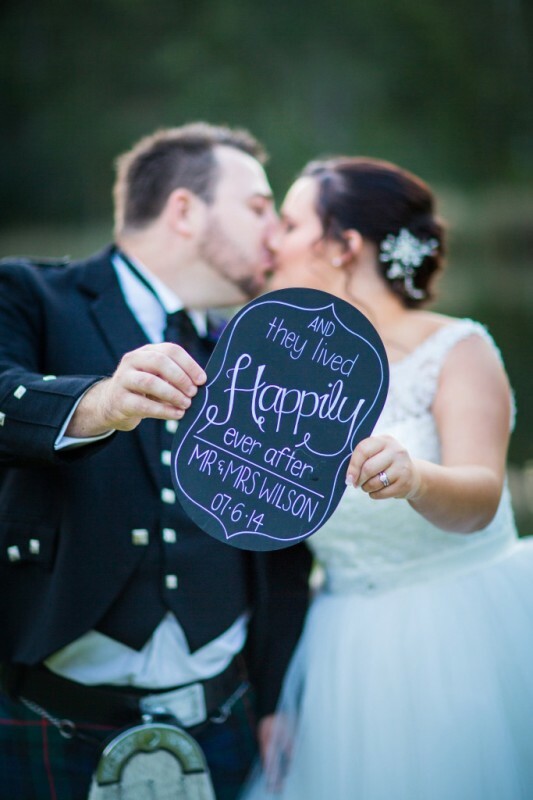 When picturing their dream wedding, Jane Crichton’s husband-to-be Dougie Wilson always had one simple plan. 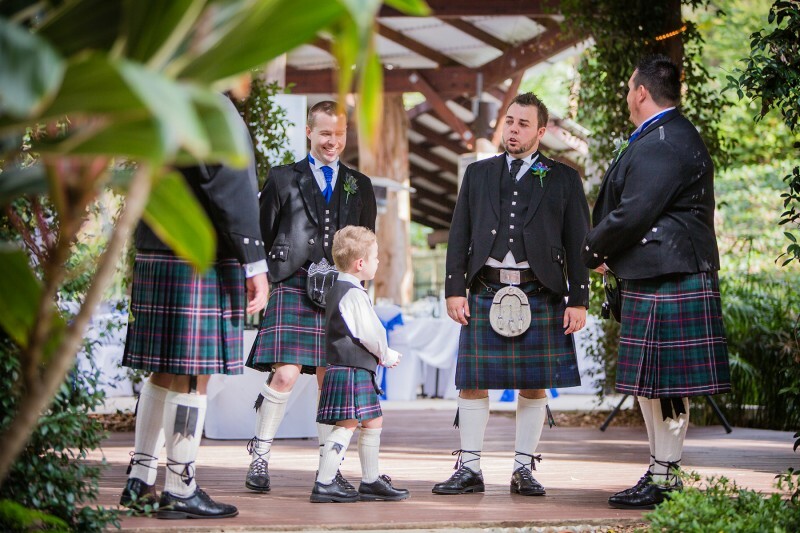 “I’m going to wear a kilt and have bagpipes, the rest is up to you,” he’d say. 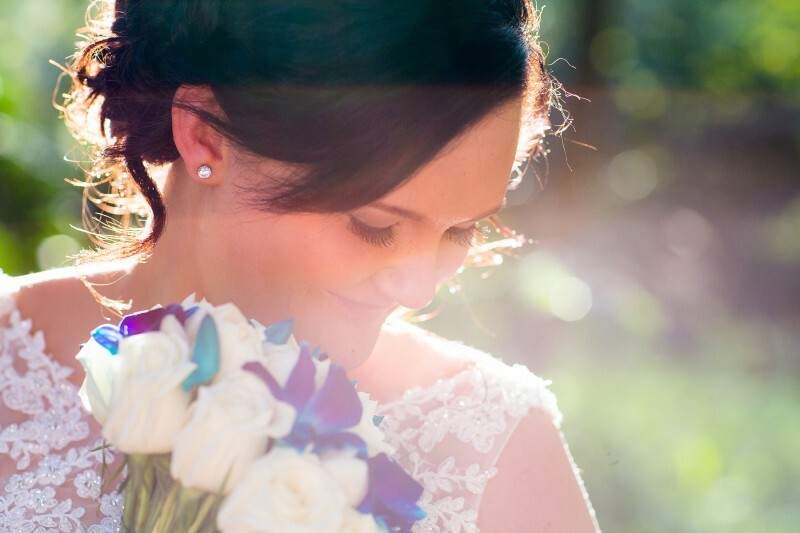 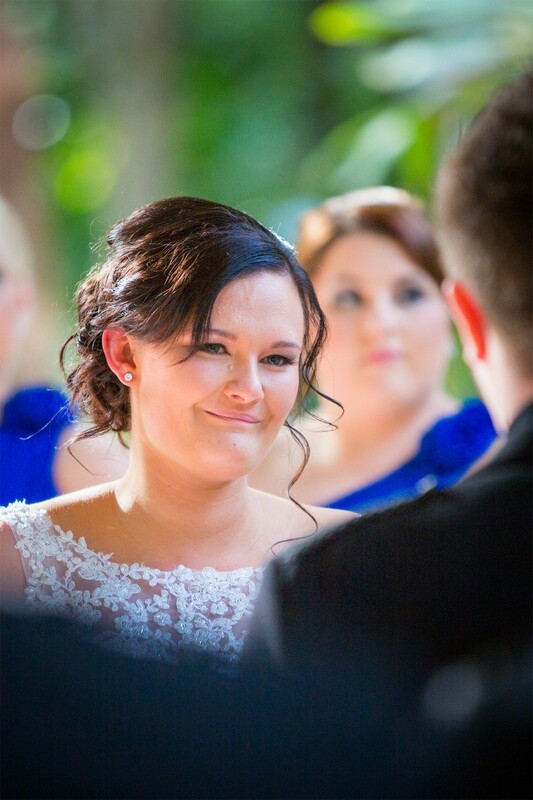 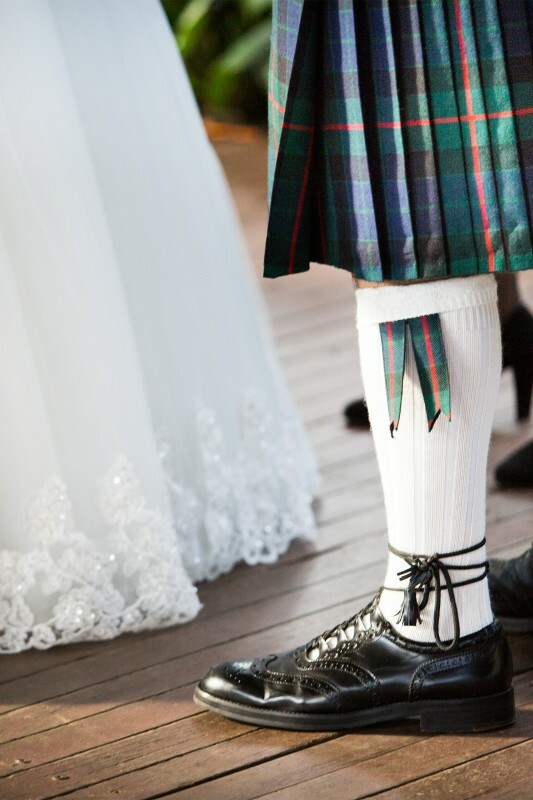 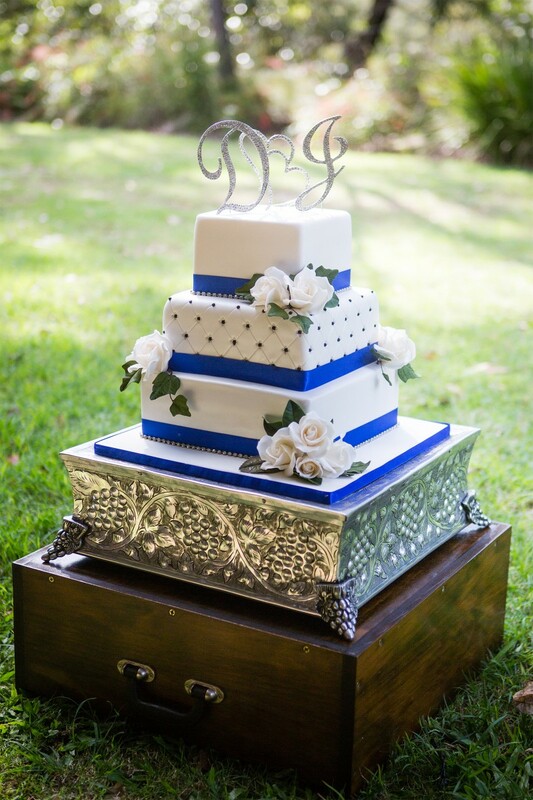 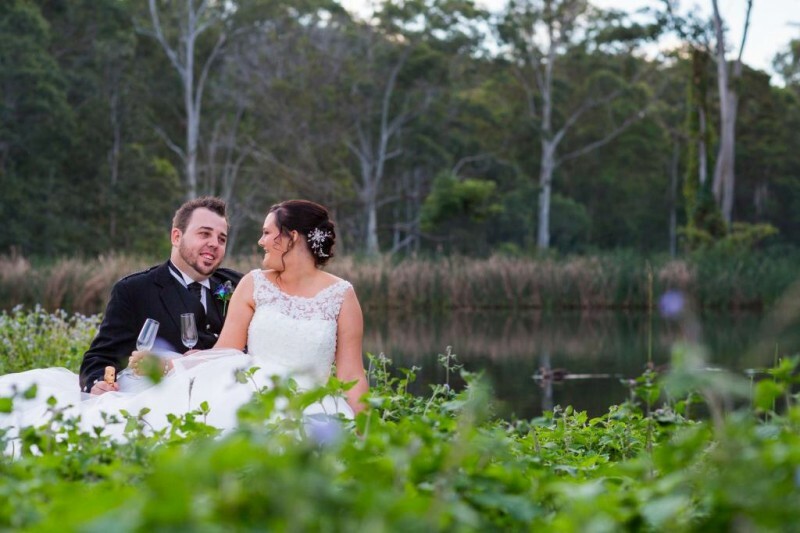 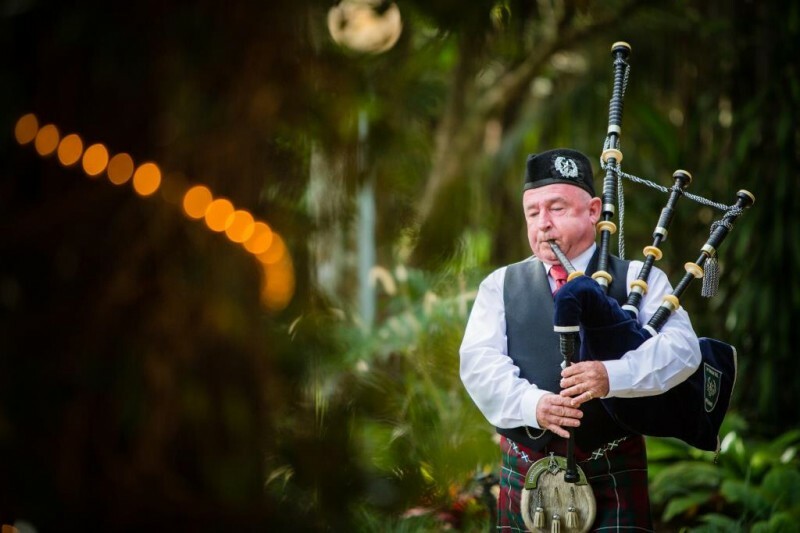 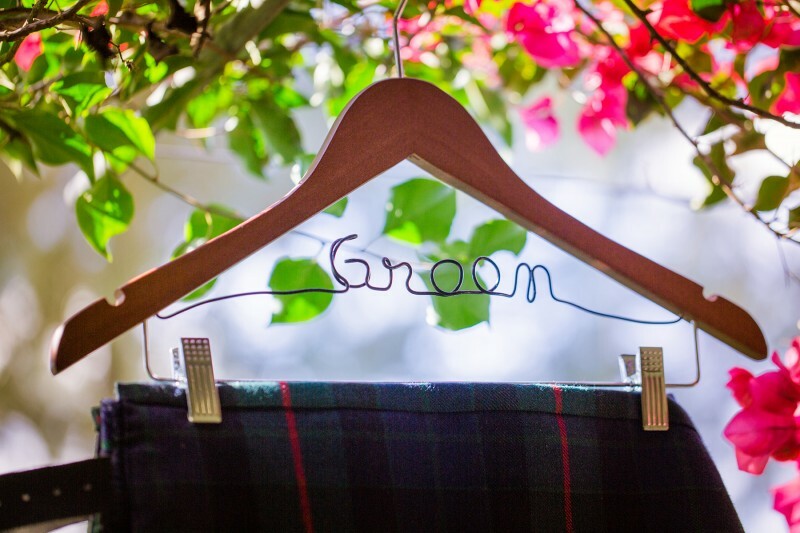 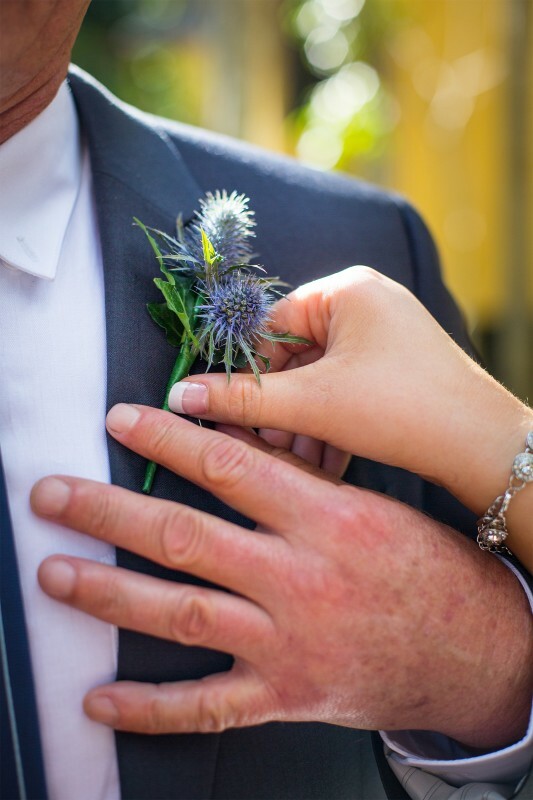 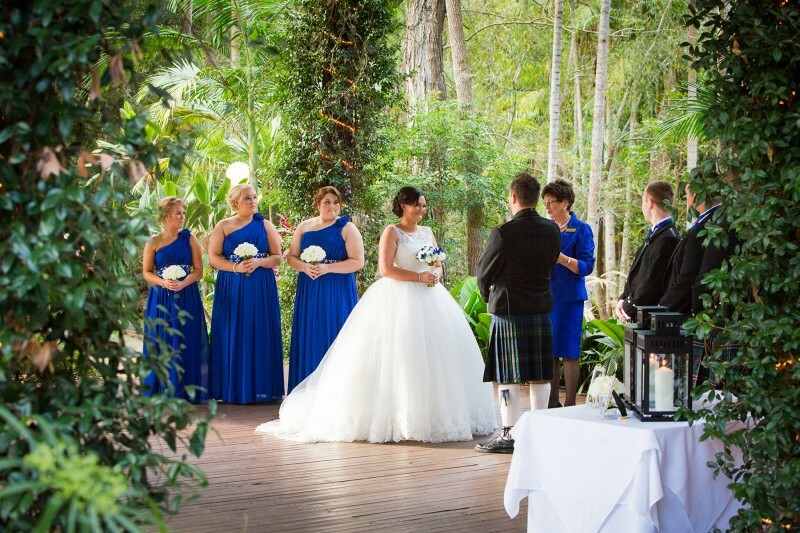 Jane, 23, happily obliged and planned a magical Scottish wedding at Cedar Creek Lodges at Mount Tamborine, Queensland. 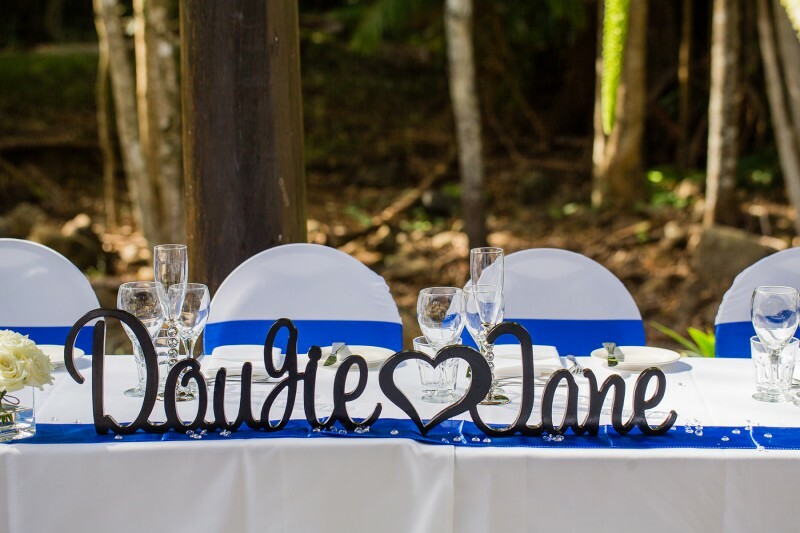 Together since 2007, marriage was always on the cards, but Dougie, 25, brought his plans forward after some heartbreaking news. 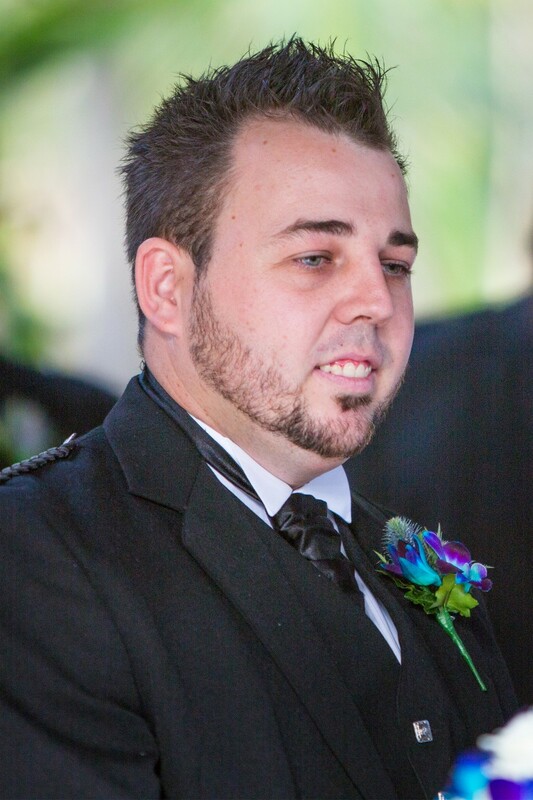 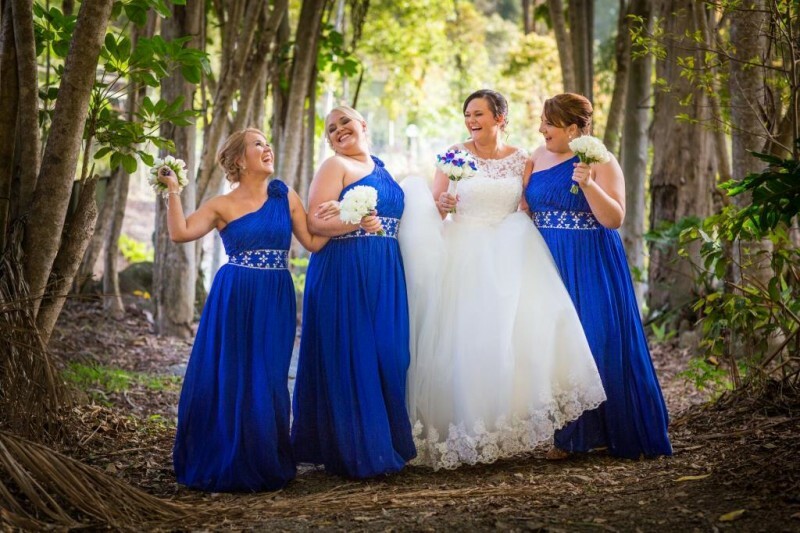 “In August, 2013, my mother was diagnosed with cancer and was given only a year to live, which shocked us all as it was very sudden,” the Brisbane bride explains. 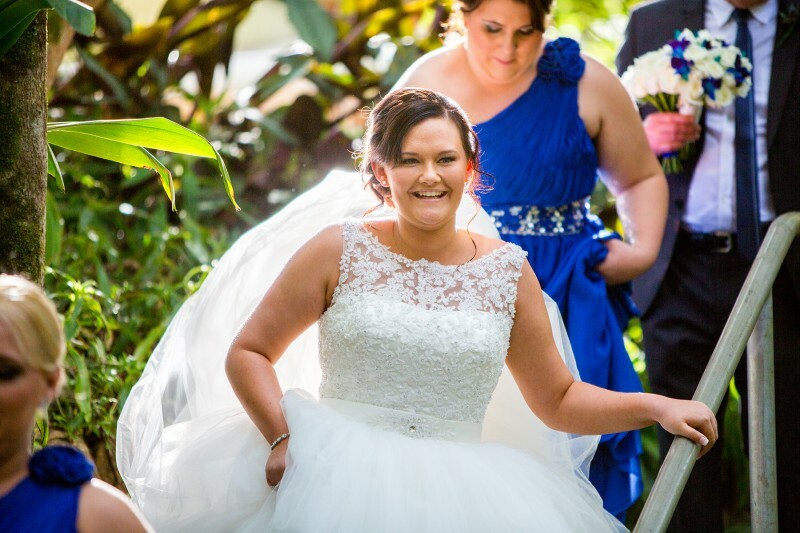 The pair planned their wedding for June 7, 2014, in the hope Jane’s mother would be there to see her daughter walk down the aisle. 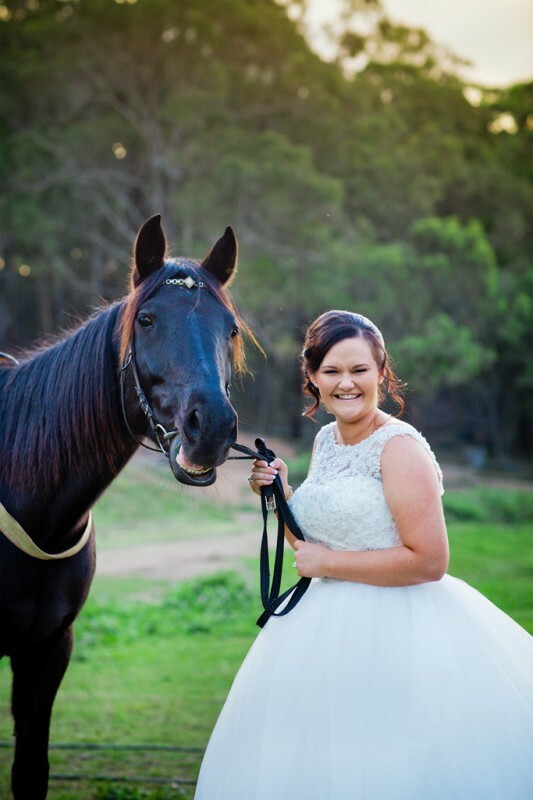 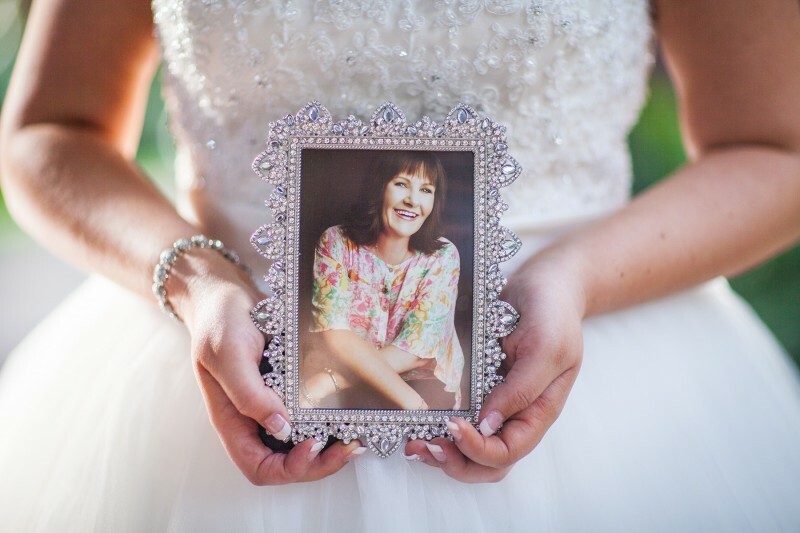 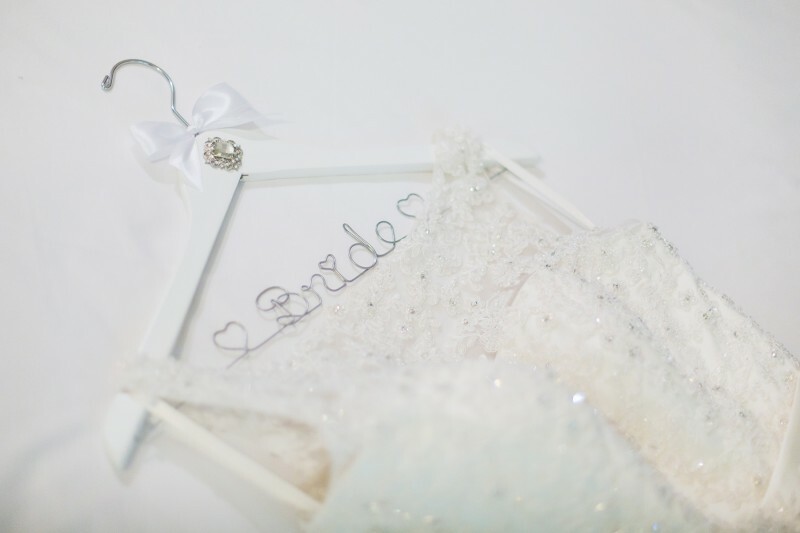 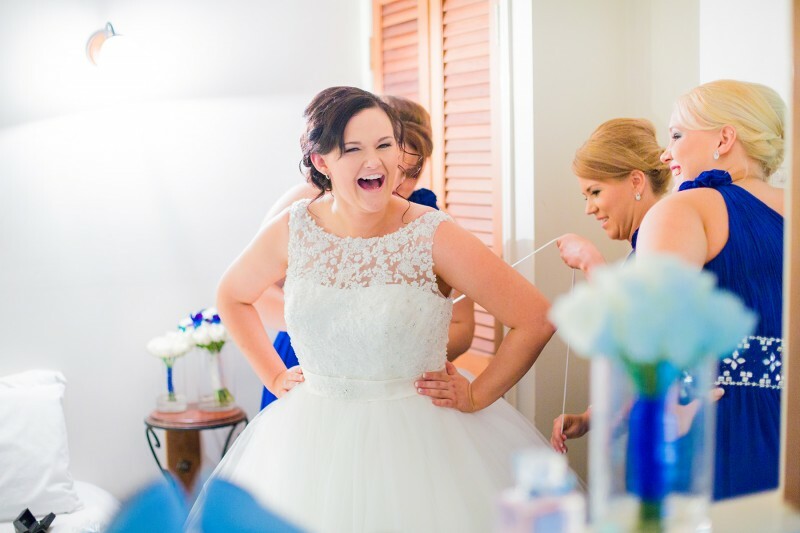 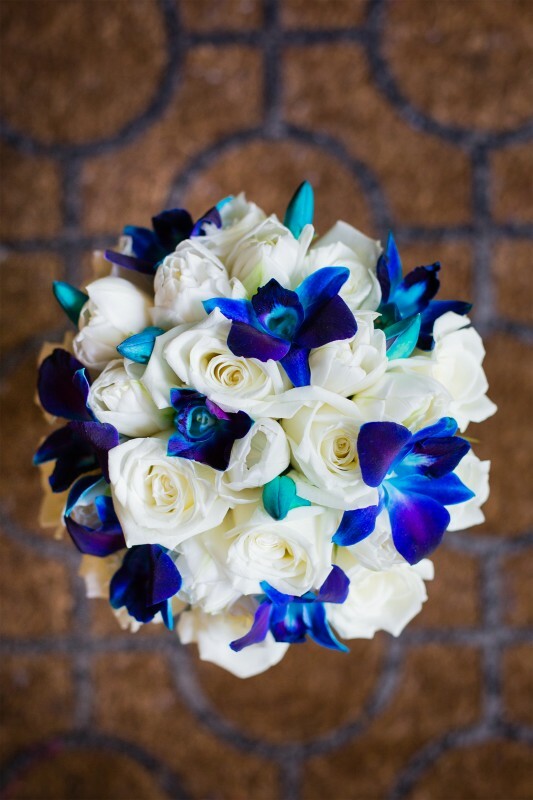 Sadly, she passed away in January, however, she had helped her daughter select her wedding gown – a lavish design from Two Birds Bridal in Sydney. 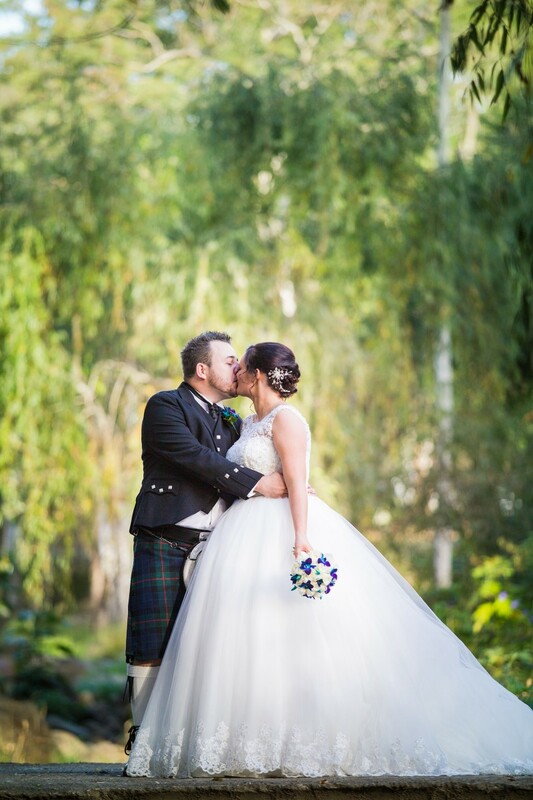 Despite the tinge of sadness on the day, Jane says the couple wouldn’t change a thing about their Scottish-themed celebrations. 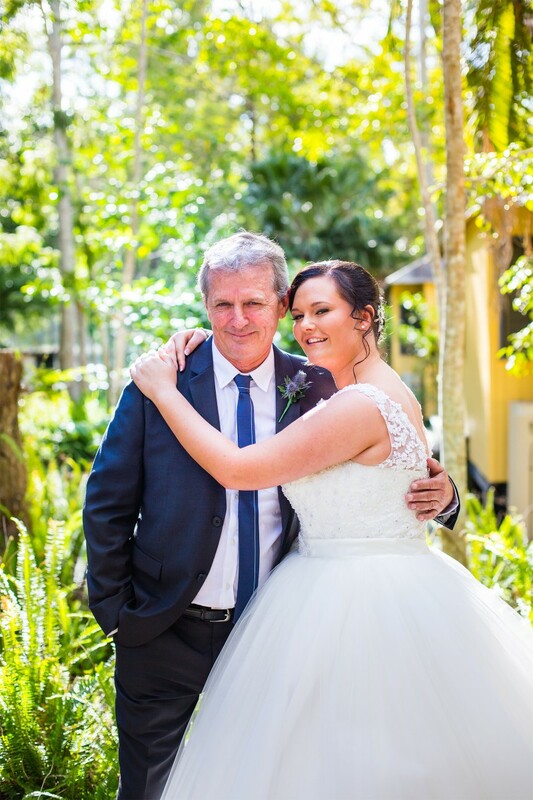 Jane and Dougie (who lost his father in 2012), lit candles in honour of their loved ones who couldn’t be there on the day. 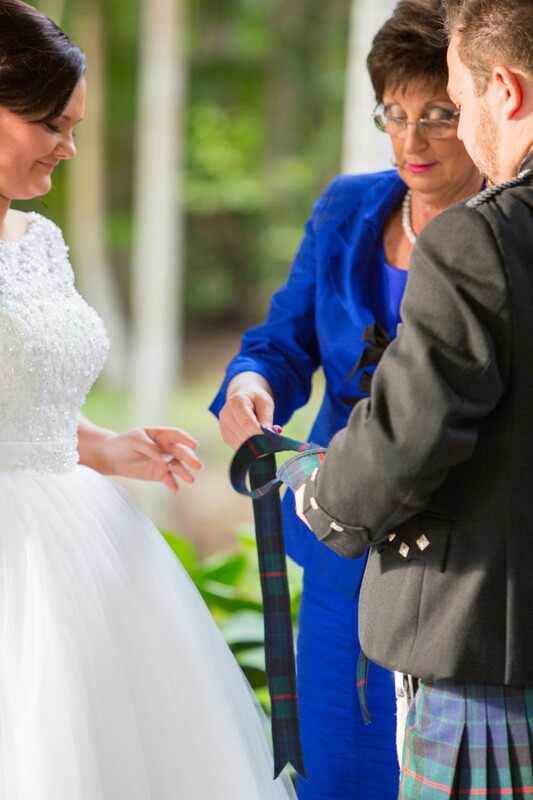 Getting her beautiful gown back to Brisbane was a little tricky. 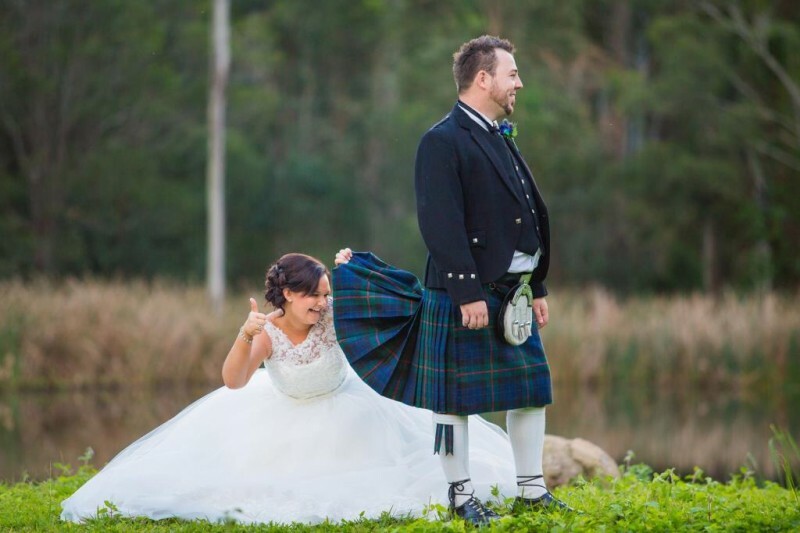 “It was a huge dress that almost got stuck in the x-ray belt and the air hostess protested with me to put it under the plane – which I refused!” laughs Jane. 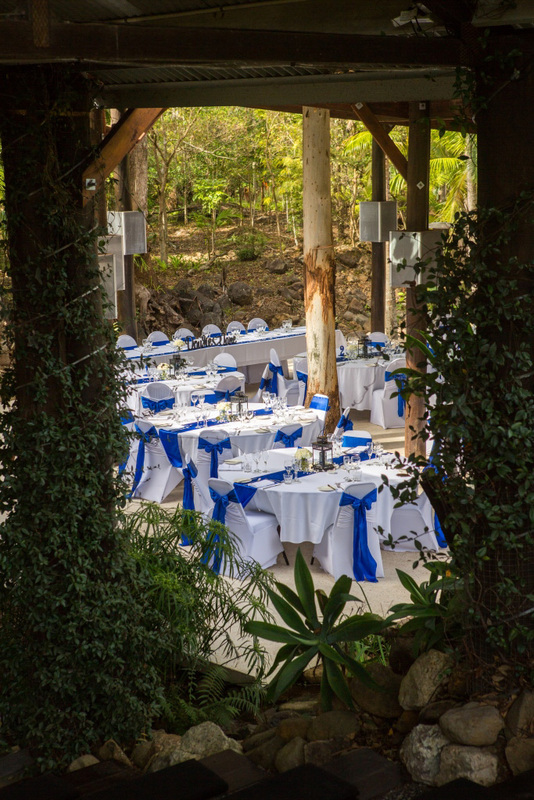 The Cedar Creek Lodges amphitheater was an ideal spot for the reception – a beautiful undercover area surrounded by rainforest. 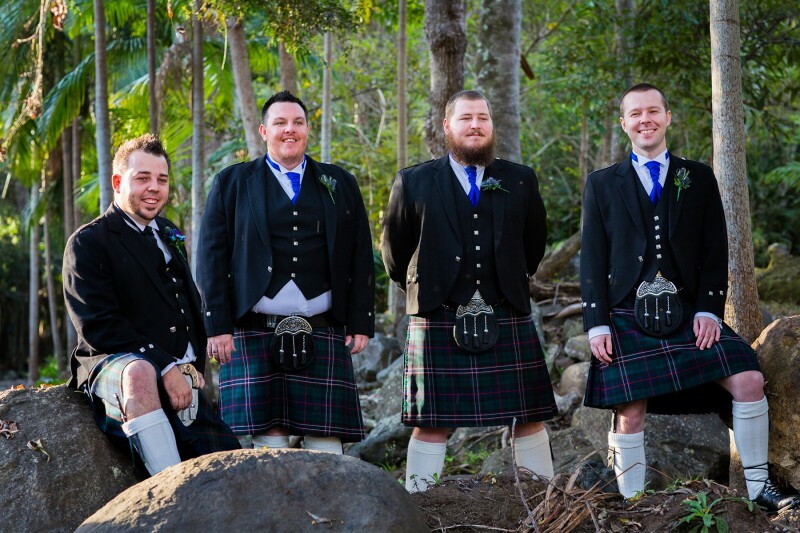 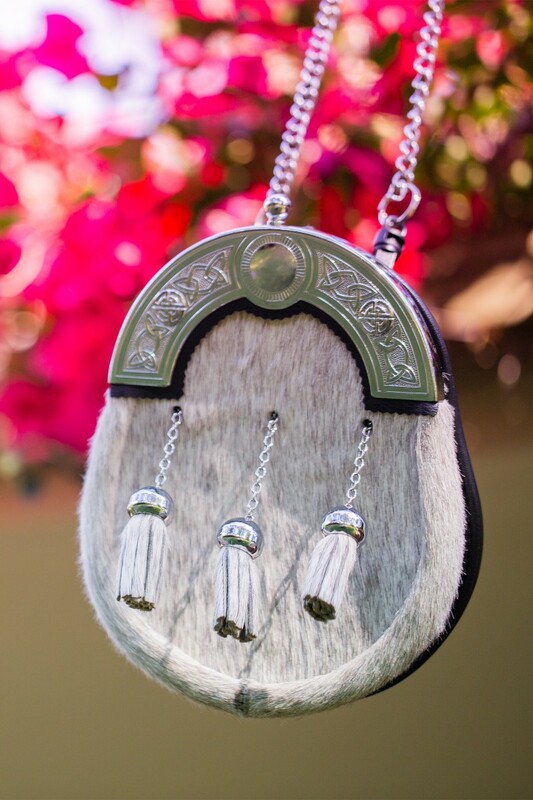 Photos courtesy of Tall Timber Studio. 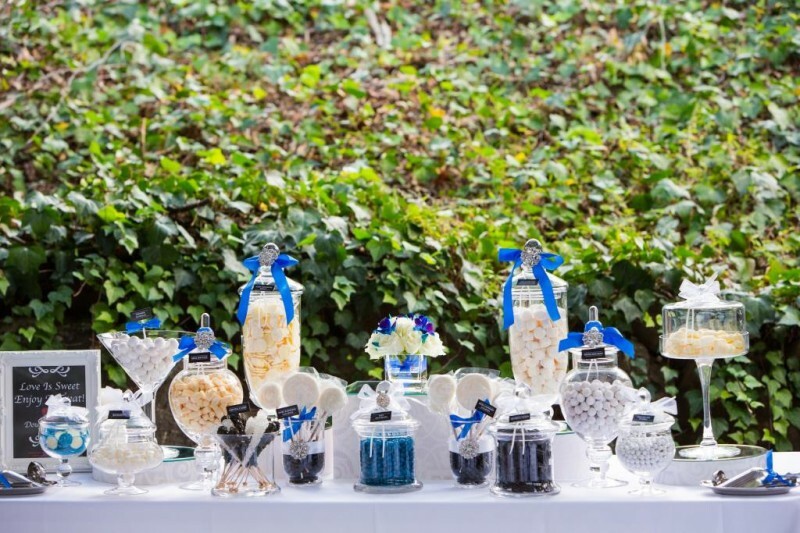 Additional Suppliers: Ikea; Lavish Occasions; Cotton On.